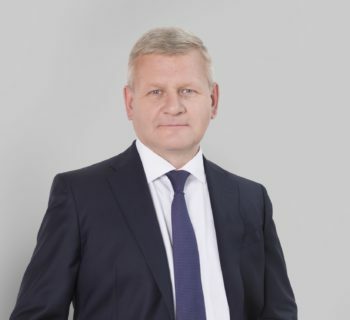 Yuriy Nikonorov – attorney at Law at the “Levant and Partners” Law Firm of the International Bar Association Moscow office. He has more than 20 years of experience as attorney at Law. His overall work experience is 25+ years. Yuriy began his career as an assistant of the City Prosecutor. He represented public prosecution in a court and was in charge of activities of internal affairs bodies, tax inspections and police. In 2012 – 2017, he provided full legal support to industrial enterprises belonging to the EURAS Holding Group. Yuriy has extended experience of legal protection of legal entities in arbitration courts, state institutions and law enforcement agencies. Yuriy succeeded in resolving numerous labor disputes and disputes with The Federal Tax Service. He specializes in criminal law in the sphere of economics and officials, military crimes, felony assaults against the person. Yuriy has taken part in cases related to protection of rights of entrepreneurs and legal entities from inspecting and supervising bodies and from potential criminal and administrative harassment of owners and managers of companies and other affiliated parties.